Financial planning doesn’t sound too difficult on the surface. In a city like Perth with high income level and a booming property market, one would think that we are all great at planning our budgets and finances. Recently, the owners of a website called Australia.CreditCards.com compiled the latest statistics about credit cards and debt. The numbers should be enough to convince you that many of us could use some professional help in taking care of our finances. Total personal financial insolvency rose 6.11% for the March 2014 quarter over the same period in 2013. * 4,932 Australians declared bankruptcy in the quarter, which was 3.31% more than the same quarter last year. Debt agreements for the March 2014 quarter rose to a record high of 2,678. Western Australia, along with Queensland, had a record number of debt agreements in the March 2014 quarter. WA’s number of personal insolvency agreements rose 19.47% over the March quarter of last year. As of February 2014, the total balance on all charge cards and credit cards in Australia was $50 billion. This was only a slight increase from the same time last year. On the bright side, only $35 billion of it was accruing interest, for a $1 billion decrease from the same time last year. More than 500,000 Australians owe more than $5,000 in credit card debt. While there is no current household average, in March 2012, the median WA household owed $4,000 in credit card debt. Most financial planners are of the opinion that these numbers are unacceptable. They are an indication that too many Australians are carrying too much debt and not controlling their finances. 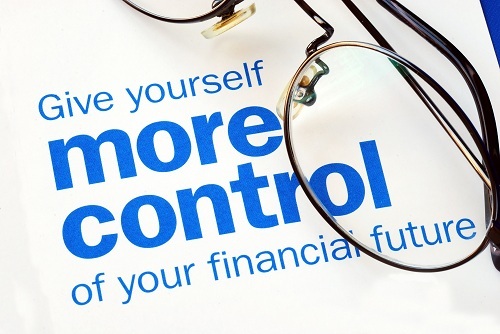 It is crucial to gain control of your finances before they control you. Call Approved Financial Planners today to learn more: 08 6462 0888. * As compiled by Australia.CreditCards.com.